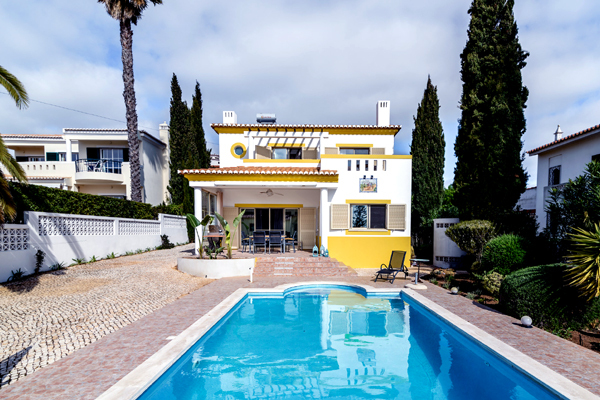 praiadaluz.net advertises holiday rentals, from short term villas, apartment lettings and townhouse lets. You can use our Search Properties page to quickly find your dream holiday property. We list a great selection of privately owned holiday rental properties.